When you realize that it is time to move the process can be hard to handle. There are lots of steps that need to be organized when you want to move. You have to of course find a new place to live as well as secure a date to move. The other reason that moving can be stressful is from the packing, loading and driving your belongings to a new location. The best way to combat that aspect of the move is to ensure that you hire movers. The movers can take care of that aspect so that you can take care of the other personal aspects. Another part of moving that is a must happens to be cleaning the home that you were in and the home that you are moving to. One part of the cleaning that is a must happens to be the carpets. The carpets are a huge part of the cleanliness of the house or apartment and you want to make sure that it is cleaned properly. You want to make sure that you hire a professional carpet cleaning company that can do the move in and move out carpet cleaning. 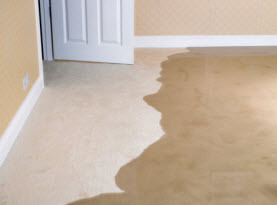 Avoid a Security Deposit Deduction for Dirty Carpet: When you move into a home or apartment many people will pay a deposit on the property to live there. The deposit will cover any damage to the property that you do not correct when you move out. The problem is that the landlord may choose to keep part or all of your deposit if you do not have the carpets cleaned when you move. They will usually assess the damage at a much higher cost than if you were to have them cleaned yourself. 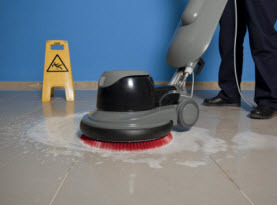 If you want to receive your deposit back you want to be sure that you do all that you can to clean the house that will include having the carpets cleaned. 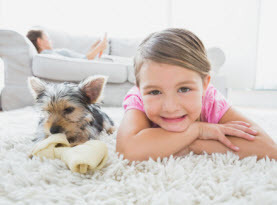 Clean Heavy Traffic Areas of Carpet: There are lots of homeowners and renters that choose to have their carpets cared for by having guests remove shoes and use the mat to wipe off. What happens when you are moving is that there is often other people that are coming in and out of the house and will have their shoes on. They are walking to the truck from the house and the rooms within. This means that any and all dirt and debris they are walking across will be left on the caret. That is why it is important to have the carpets cleaned after all the moving has been done. 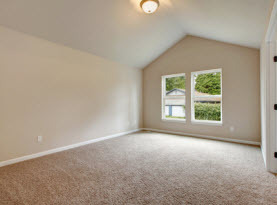 Remove Allergens in Carpet Before You Move In: Now that you are all moved out of the house and you are ready to get in the new house you want to make sure that you are comfortable. One aspect of moving in a space that someone else may have lived are left behind allergens. The allergens can be from dirt, dust, pet hair and dander and much more. That is why it would benefit you to have the carpets cleaned prior to having your belongings taken in the house. CA Carpet Cleaning & Water Damage Clean Up can come to your house whether you are moving in or out to clean the carpets. Call us today to make an appointment.